Atletico Madrid have confirmed Koke suffered a grade one thigh injury in Saturday's 3-0 win at Huesca. 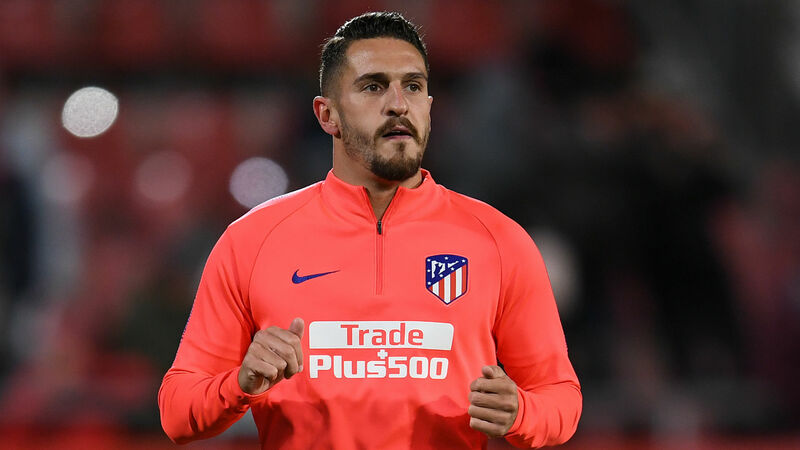 Diego Simeone's squad has been ravaged by injuries this season and Koke was the latest to find himself with a problem on Saturday. The midfielder scored Atletico's final goal in the 71st minute, but was forced off soon after. Atletico are already missing Saul Niguez, Diego Costa, Filipe Luis, Stefan Savic, Gelson Martins, Vitolo and Nikola Kalinic. | INJURY UPDATE@Koke6 suffers grade I muscle injury to the right thigh. He is pending clinical evolution. However, Koke is not expected to be out for long, as Atletico confirmed he has only suffered a grade one strain. He is unlikely to be risked for Saturday's Madrid derby with Getafe. A Red & White life!